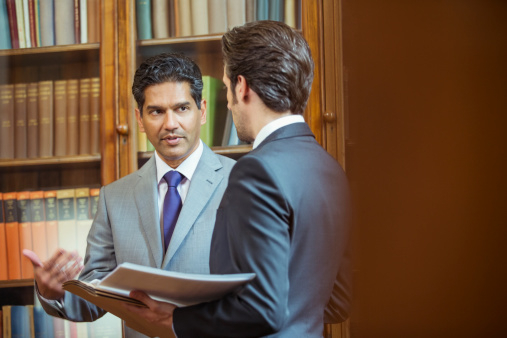 Many family law attorneys are civil practitioners with little courtroom experience. Our attorneys have fought in the courtroom on behalf of everyone from governments, to corporations, to people accused of serious felonies. We spend our days in the courtroom while many attorneys do not see the inside of a courtroom for months, even years at a time. Previous employment for our team includes the Salt Lake City Prosecutor’s Office, the Utah Attorney General’s Office, the Salt Lake County Legal Defenders Association, the American Civil Liberties Union and the Utah Legal Aid Society, giving us the experience to win in the courtroom for our clients. Divorces can create a toxic environment for all parties and have lasting psychological implications for children. You may have feelings of loss, depression, anger and loneliness. We are sensitive to your needs and believe in helping the client, not just the case. 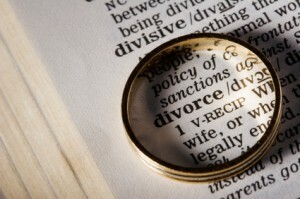 We will minimize the amount of stress in your divorce as much as possible. We realize that by retaining our firm, you are investing your trust and your future to us. It is an obligation we take seriously and will never abuse. Divorces and other family law issues are time-sensitive and you need to act quickly to ensure a good outcome. We will aggressively pursue your interests and hire specialists such as therapists, tax specialists, forensic accountants and investigators where needed to ensure that we obtain the best results possible. The number one complaint of clients in family law cases is that their attorneys do not communicate with them. Phone calls are not returned, case updates are not given, and copies of pleadings are not sent to the client. We view this type of representation as a tragedy. Most clients are in vulnerable positions and turn to their attorneys for help. The attorney should treat them with the utmost respect and care. We encourage our clients to actively participate in their case. We provide copies of pleadings and return phone calls within a day. You may reach us at any time to discuss your case and we strive to keep you fully informed about all aspects of your case. We offer reasonable rates and competitive pricing arrangements to fit your budget. Call us at 801-656-1901 for a free, initial consultation on your case. If trying to reach us during evening or weekend hours, please fill out the contact form on this page and an attorney will contact you within 24 hours.